The bottom of an aluminum Dutch oven that took on a Troop 191 scout from Church at the Crossing! The Dutch oven apparently lost. 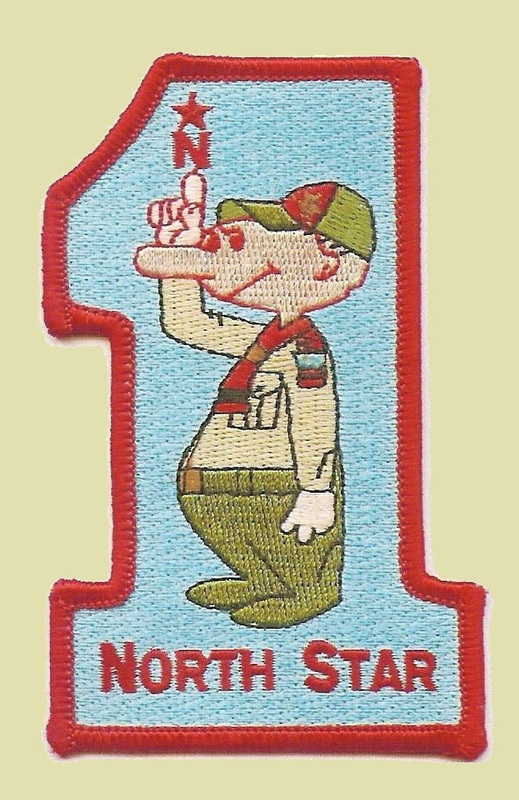 hat tip to Scoutmaster Smiley. 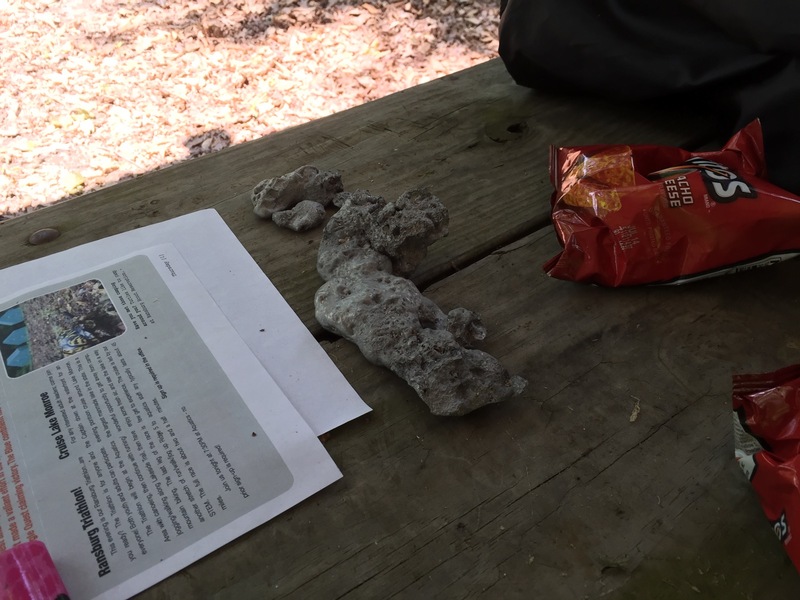 This entry was posted in Boy Scout, Camping & Outdoor Programming, Humor.